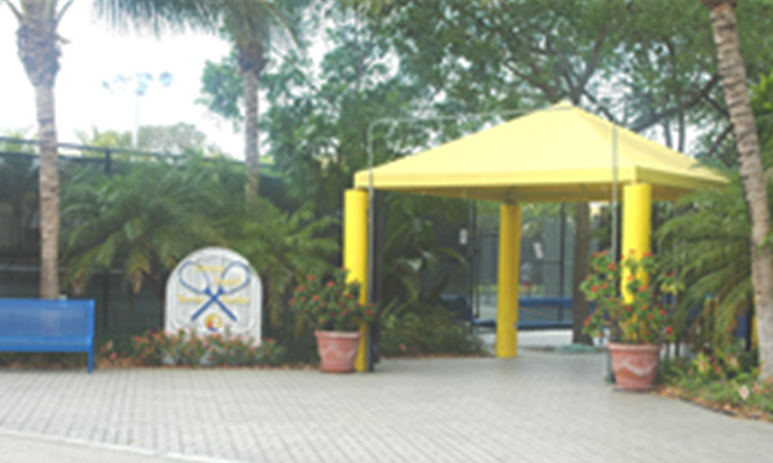 Chris P. Zimmerman designed two new facilities for Phase Iand helped to guide the site plan development for the remaining two phases required to redevelop the City of Fort Lauderdale’s Premier Park facility. Each of the new activity zones in the park makes use of individual bright primary colors. These bright colors make the park fun, lively and cheerful. 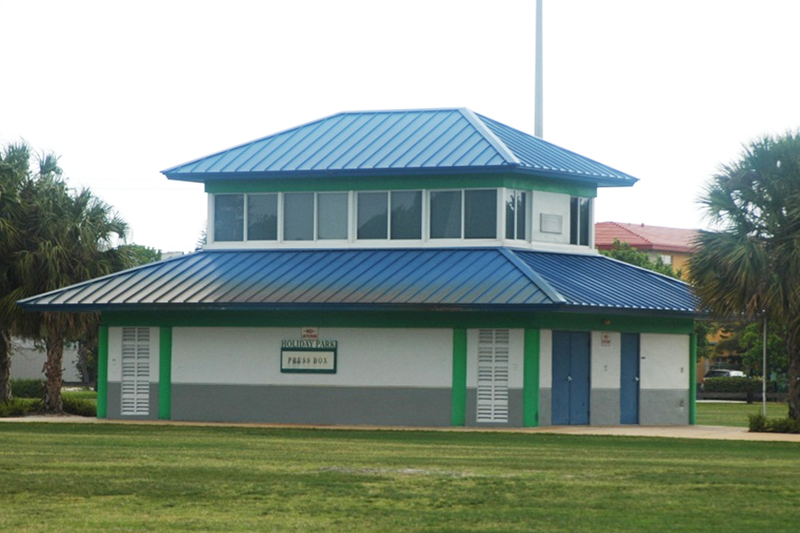 The new buildings are comprised of a restroom and concession stand with a full cooking facility and a two-story press box and storage facility. 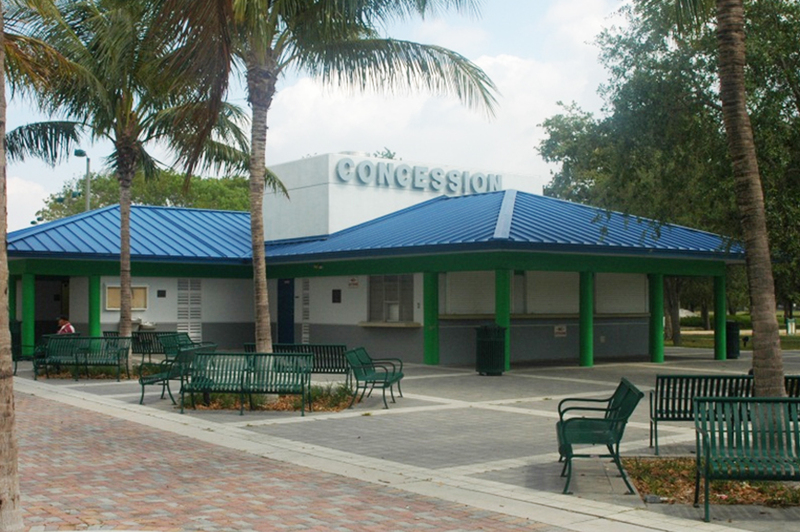 The restroom/concession facility was placed towards the center of the park and oriented to face the center roadway. This location provided easy viewing by park security and was accessible from many points within the park.